An individual Bedroom is a reflection of their personality as well as their socioeconomic status, and is unique to every person. 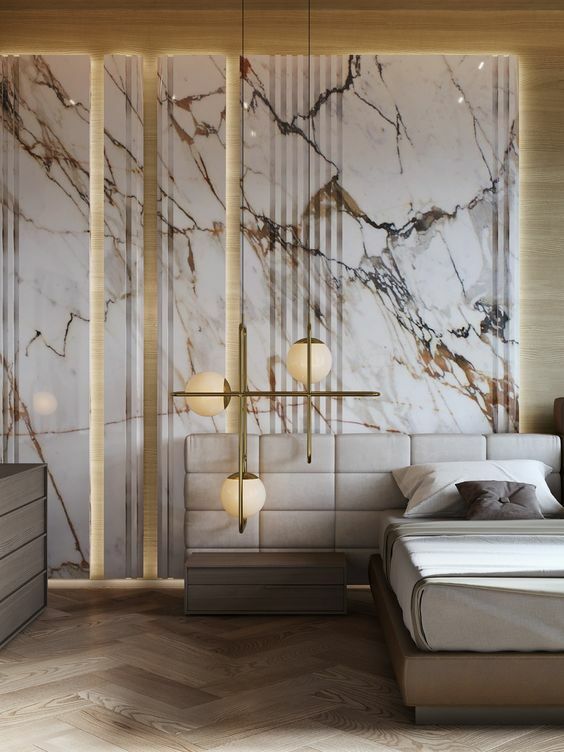 When it comes to designing your bedroom, design a space that your personality becomes a defining factor that’s a sanctuary for comfort and relaxation. Let your bed and backrest in your bedroom express who you are while also ensuring its cozy and comfortable the way you want it. backrest and bed design’s will help you find what you want and by adding your own style in it will make you feel it your own. Colours in your bedroom talks a lot about your style and personality no matter which way in paint, materials or accessories so a good colour scheme helps your stay happy and comfortable. The colour combinations shows what colours speaks in spaces and helps you reflect your style and personality. 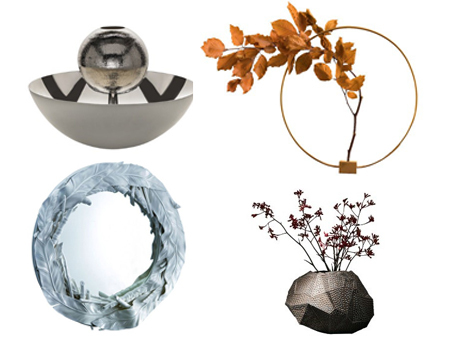 Accessories are something that can work so well that it can transform a functional but plain room into an attractive space that feels welcoming and different. Small elements helps out re- define the whole décor and its arrangement helps us to define what is more suiting to our personality ,taste and comfort. 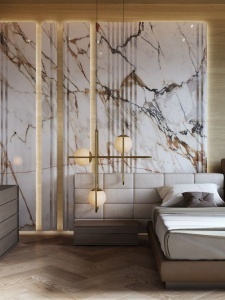 Impact Lighting gives a great chance to boost the appeal of a bedroom as whatever is your decorating style or color scheme is impact lighting can compliment it and can give a whole new look. 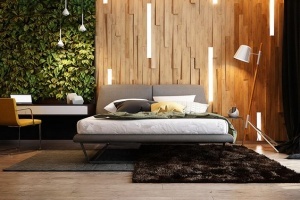 Impact lighting can give a good aesthetic value to the décor of the bedroom which adds more liking appeal . 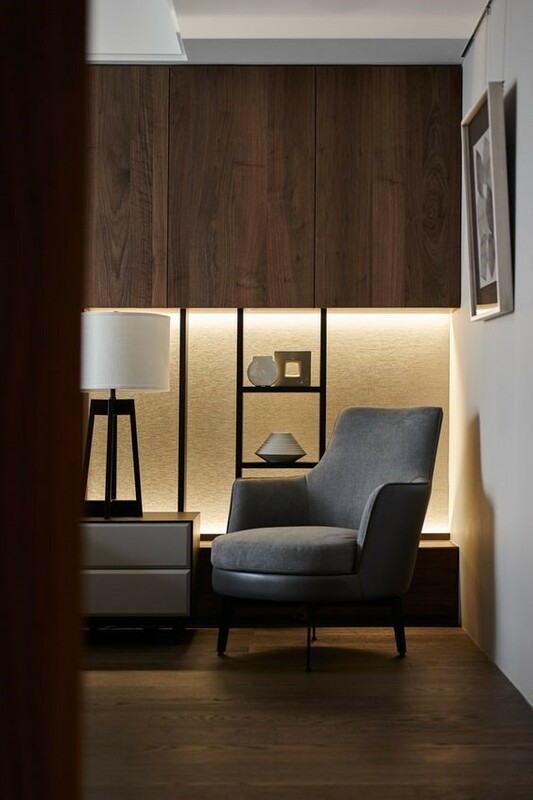 No matter the size and style of a bedroom, adding a sitting area is an easy and charming way to increase functionality and creates a space to relax. An elegant chaise lounge or armchair instantly creates a cozy reading spot or an intimate space to unwind at the end of the day. 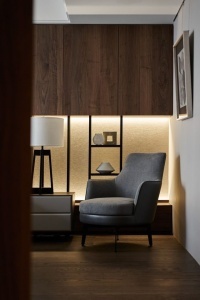 This entry was posted in Architect's Pick and tagged adding elements, bedroom design, design ideas. Bookmark the permalink.